Ridge, the beauty of natural classic wood with ideal grains and perfected knots enriched with the durability of porcelain. 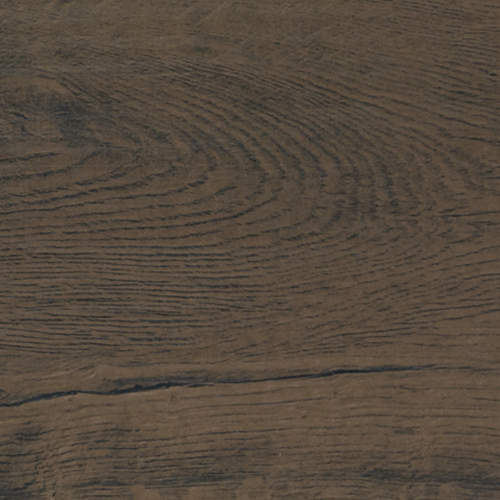 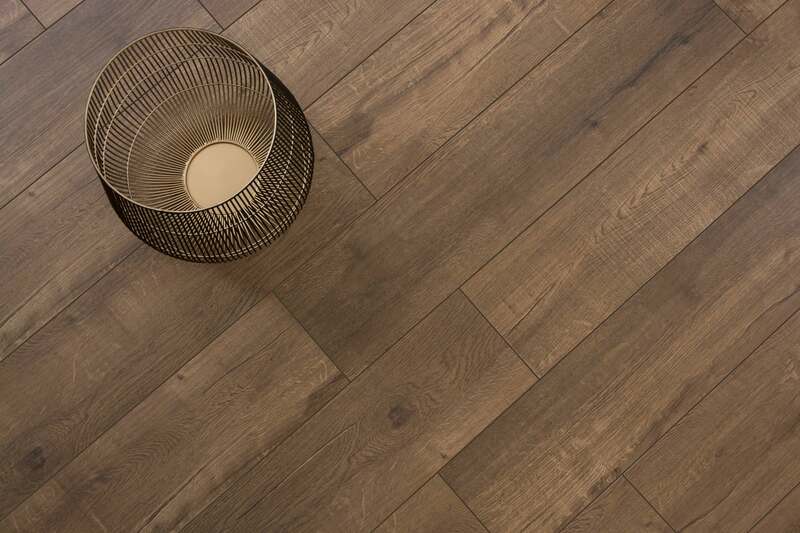 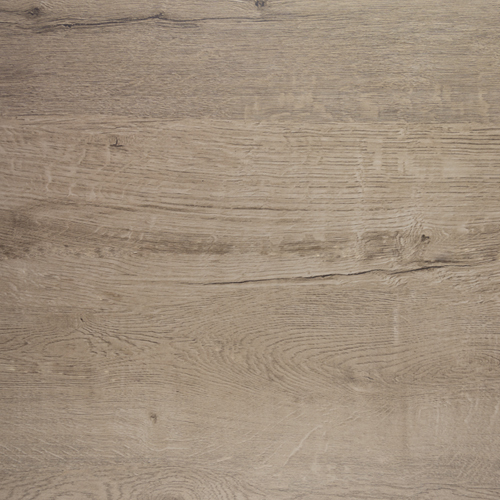 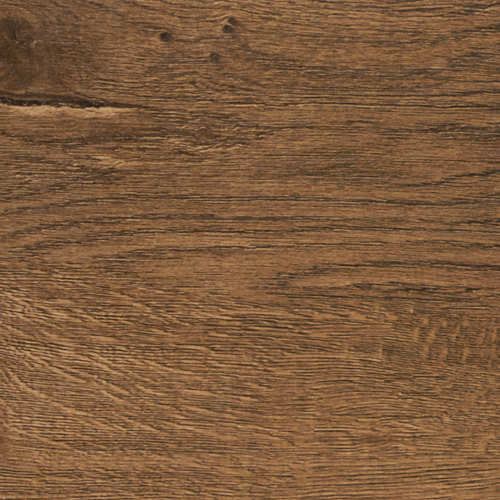 These 8”x36” planks are available in four timeless wood tones. 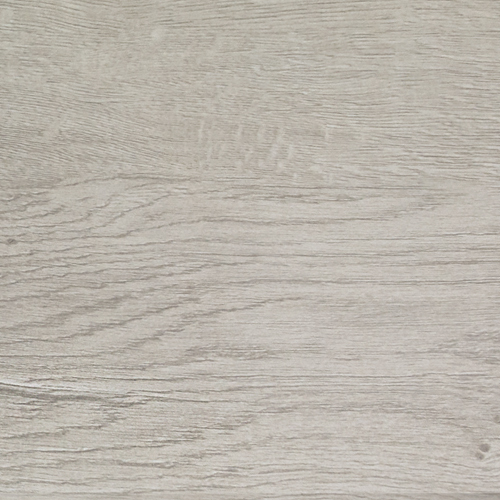 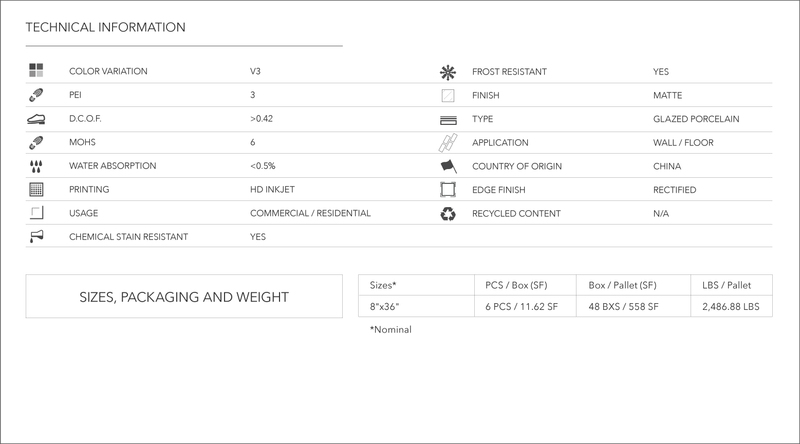 Perfect for wall, floor, commercial, and residential applications.